Did you know I’m a Contributor? Hi Everyone! I think the number one goal of any profession is to communicate. 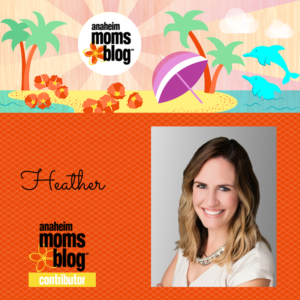 And I’m having a lot of fun sharing new posts a few times a month over at Anaheim Moms Blog. If you want to live in North Orange County, or if you’ve been here your whole life, it’s great way to connect with others in the area. Come on over and follow along if you want!